Happy hour is the backbone of our nation and the heartbeat of Kansas City. Here's a guide to some of our city's very best. This city is looking really good right now. 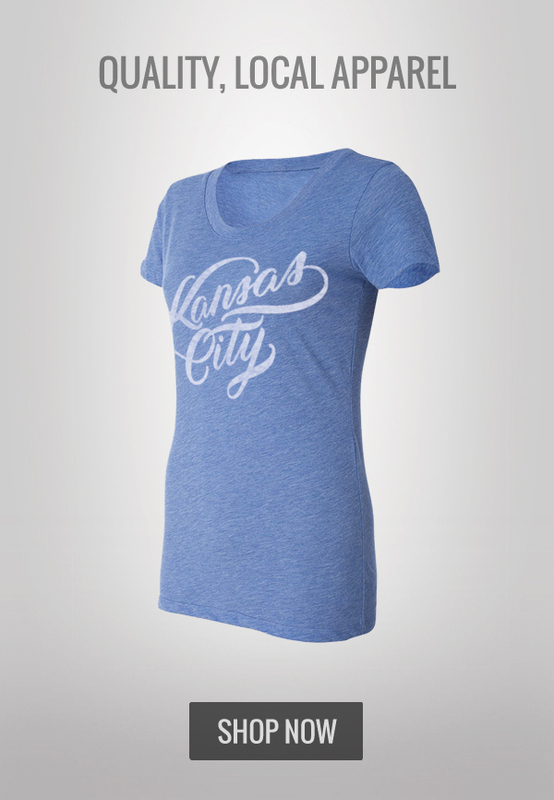 A lot of the credit for that goes to the incredible local designers and doers who are branding Kansas City with unique, modern apparel. Whether you need a morning jolt on your way to work or a warm cozy beverage on a chilly day off, these coffee shops around Kansas City are some of our favorites. Some roast their own beans just feet away from where you drink them, some source from places around town, but they all contribute to one definite fact: Kansas City is a coffee mecca. Whether you are brand new to town or just bored of Netflix, this is your guide to things to do in Kansas City this weekend, or anytime really. Scroll through the whole article or click the category you want to start with.